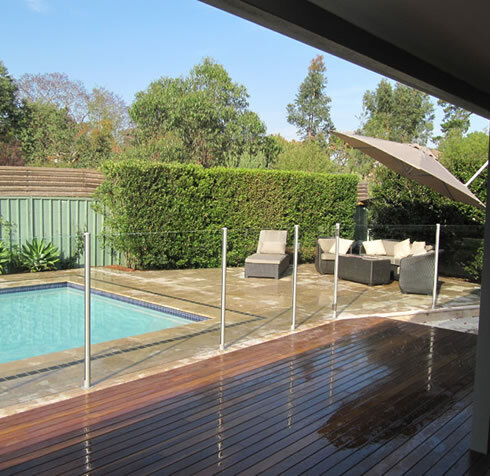 With the experience and knowledge of over 15 years landscaping, Sydney Scapes provides a second to none service for all of your landscaping needs. 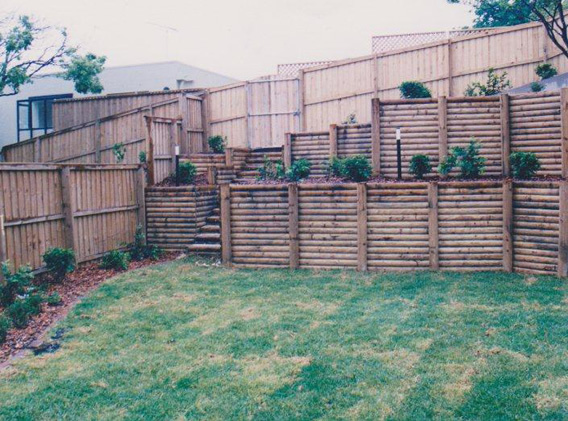 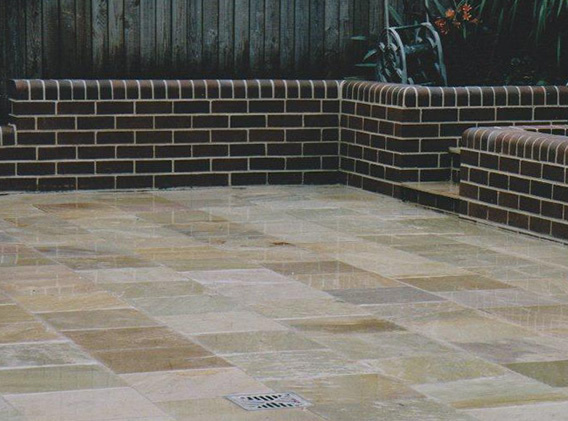 We are a landscaping company small enough to cater for small suburban garden construction, but with resources to comfortably handle large industrial landscapes and construction sites. 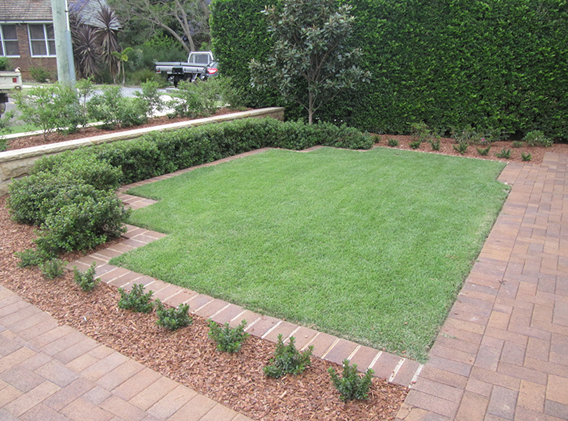 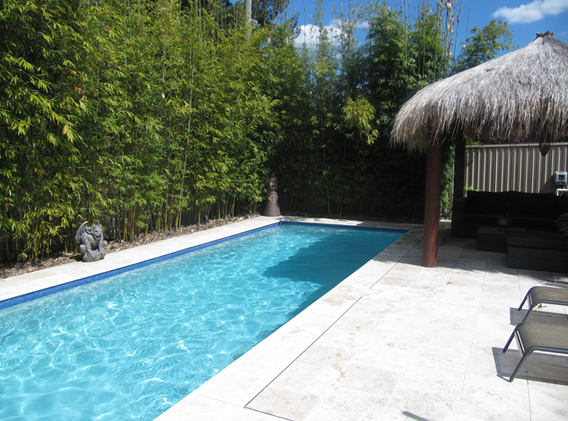 Contact Adam from Sydney Scapes for a free quote and make your landscaping dream become a reality!